Enjoy one of the Healthiest Teas in the World which is made from the Finest Unopened Leaves and Buds of the Tea Plant. 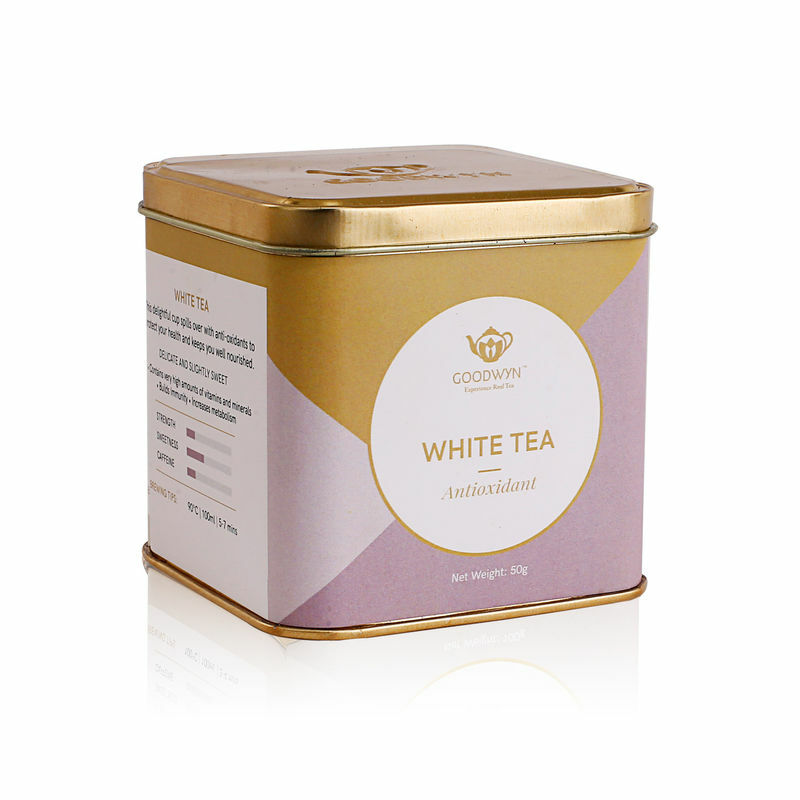 White Tea undergoes a Minimal amount of Processing which helps the Sun Withered Tea retain very high levels of Anti Oxidants which are naturally found in fresh Tea Leaves. White Tea is also abundant in Polyphenols, a Phytonutrient which is responsible for the tea's health benefits.